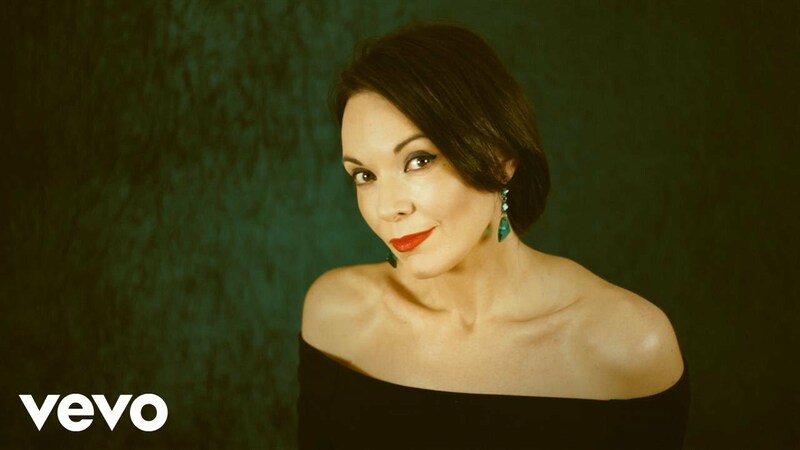 Being the daughter of legendary jazz drummer Tony Hicks and related to international recording artist Chris Rea, it’s no surprise Hicks was going to sing! 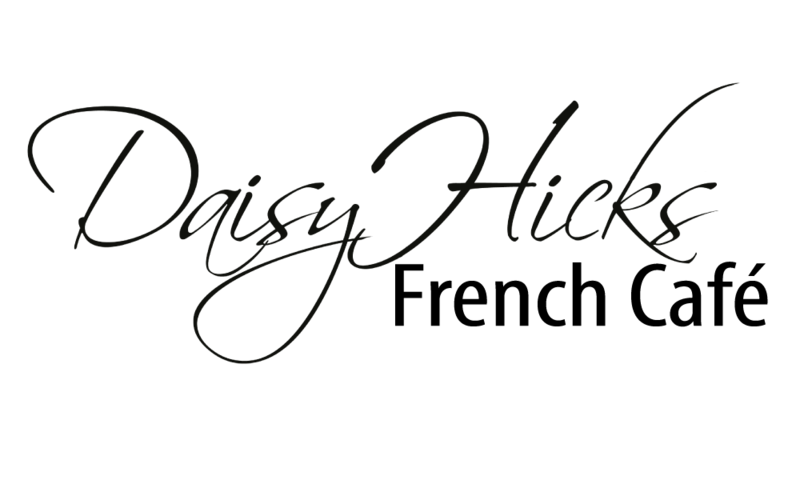 After being classically trained and beginning her career in jazz, Daisy decided to deviate from her roots and explore her musical horizons. By the age of 19 Hicks had been signed by Concept Music, with whom she released her debut album ‘Mistress’. The album broke in the UK, Japan and European markets with radio play on the likes of KISS, Radio 1 and Capitol. “French Café” – written by Daisy comes with 3 mixes – the first by Met Life (Jon Pearn and Michael Gray), the St. Tropez mix (Aron Friedman) and the Original version (Curtis Schwartz) all deliver her stunning vocals and illustrate Daisy’s song writing prowess.